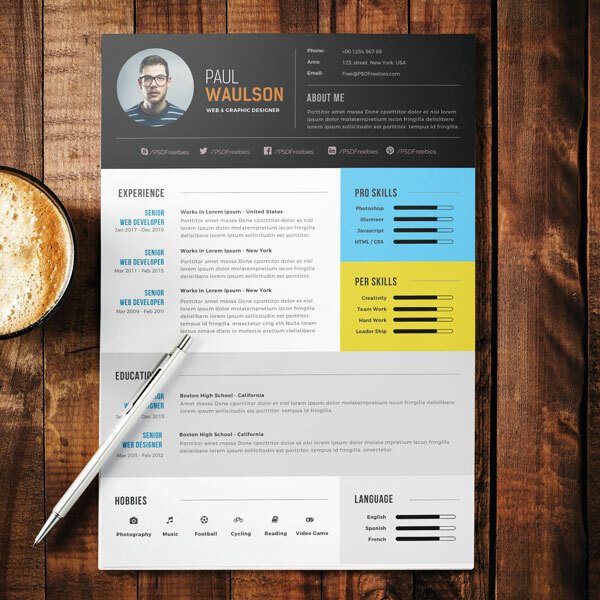 Curriculum Vitae as we know the document that has all the data related to a specific person. It’s an introduction of a person that includes all the properties. 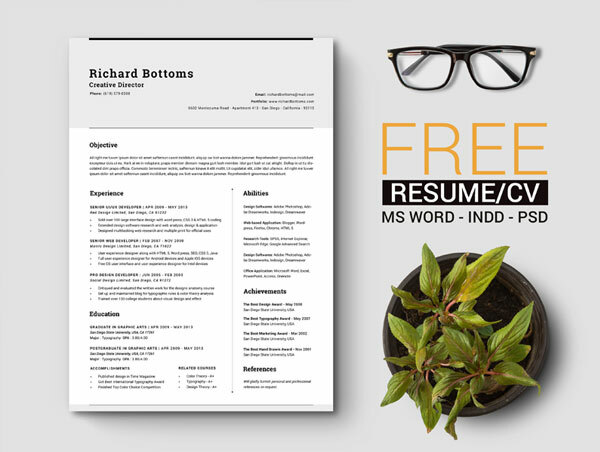 It is also called Resume. 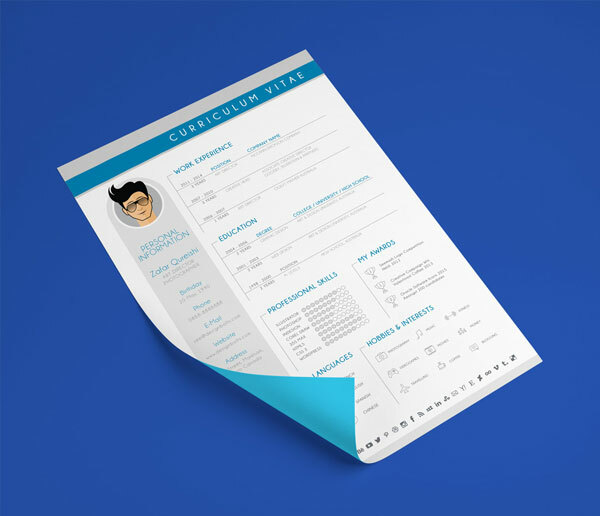 In this document all the data related to a particular person is fed like qualification, experience, hobbies, some personal information etc. 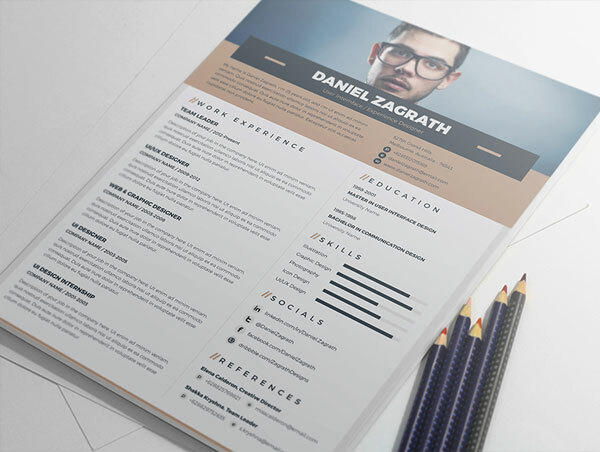 It is particularly used for applying for a job. Almost everyone in this world knows about it. 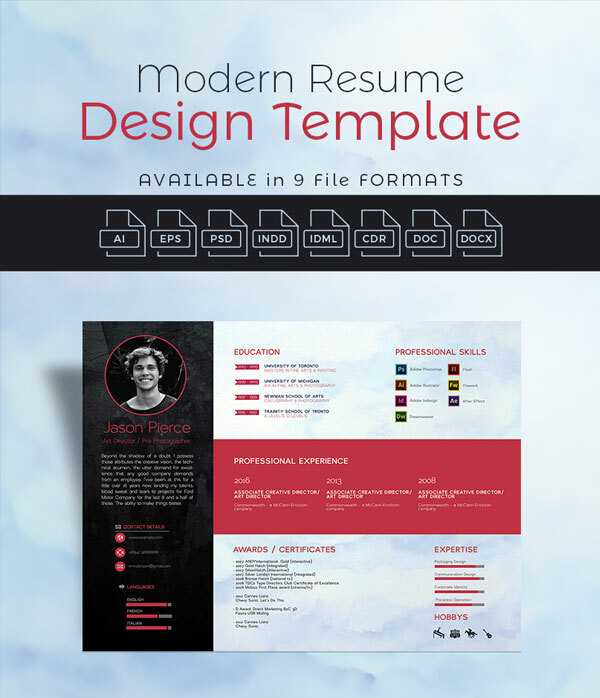 In this computer generation, we officially use MS Word tools for this document which is very easy to create and basically this document is printed on A4 paper which is generally used in our market place. We know that there is a tough competition we see all around. 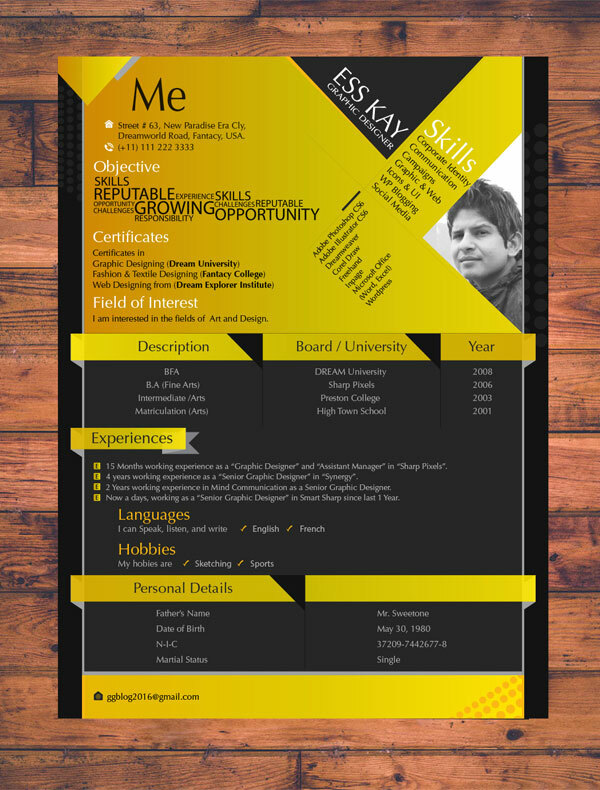 There are many types and different style of CV’s that we see now a days. 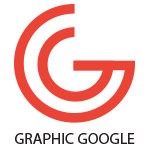 Graphic Designers are mainly responsible for every creativity and every style that they applied to give some extraordinary stuff to the people. 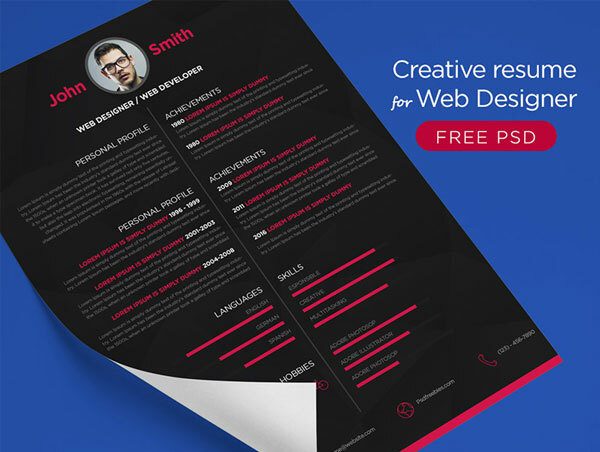 Competition among the designers becomes more extensive every next day. A lot of updated stuff we see daily in our social society or web and it’s all the property of these creative people that update us daily. 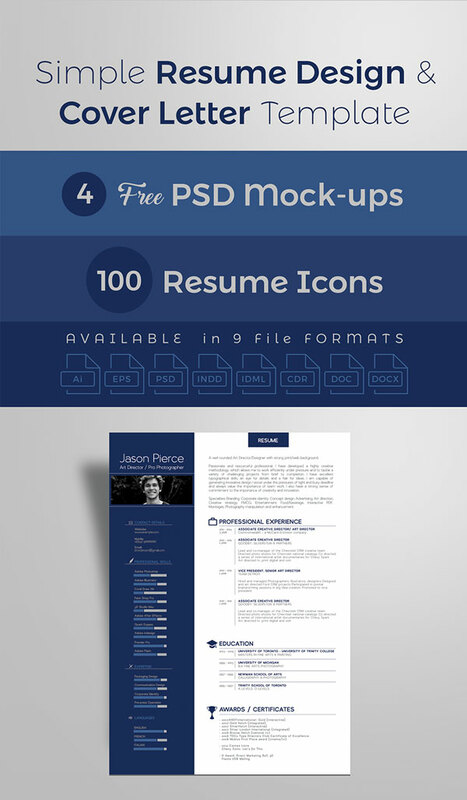 Now we are giving you the 10+ Newest Free & Premium Resume Templates for Graphic & Web Designers in a creative manner. 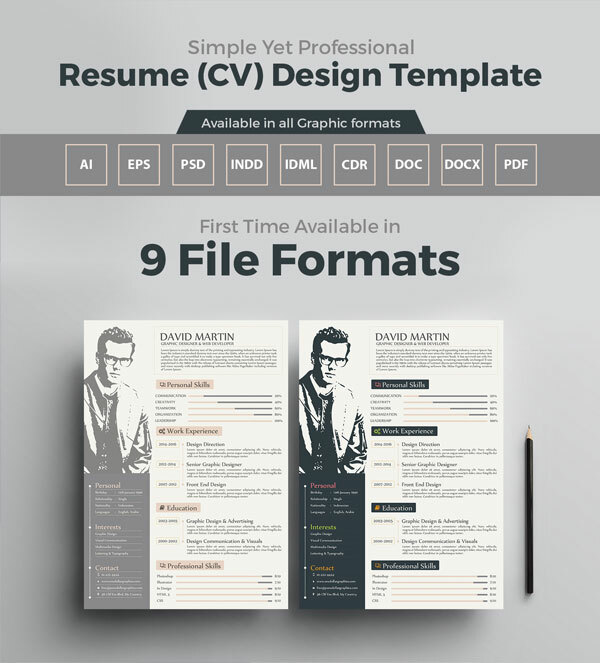 These resume templates will surely give your important information a new look that will definitely provide a handsome effect to everyone. 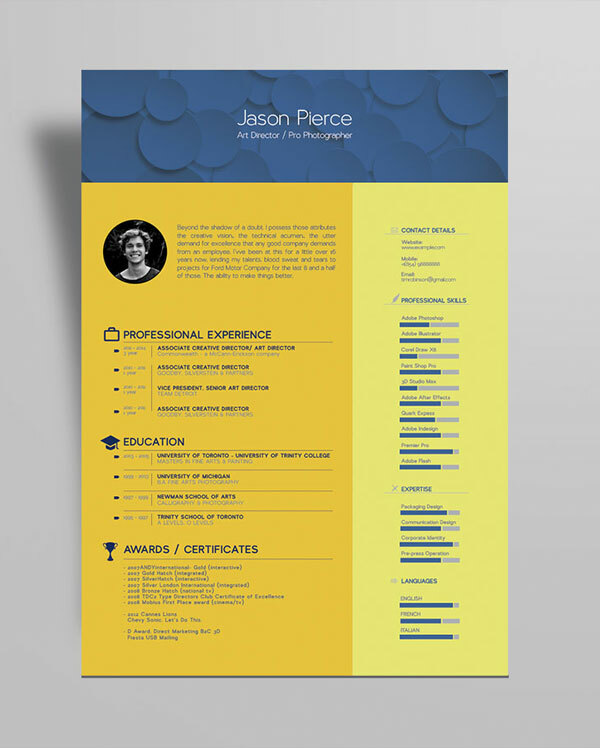 Everyone needs some new class and enhancement in their related fields. 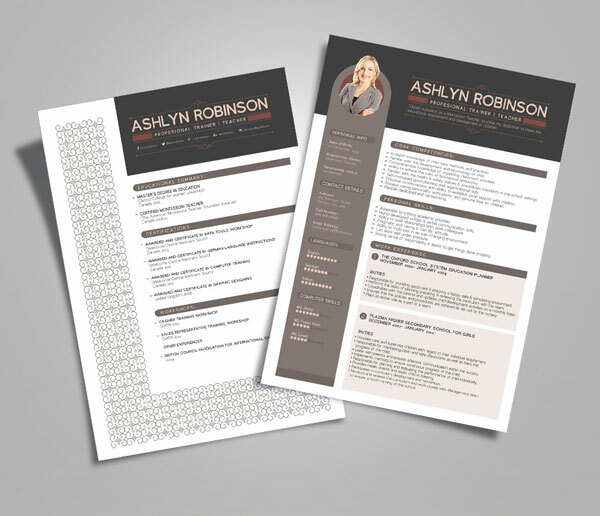 These resume will surely give you a new thought and you will love these more. We will be delighted if you watch our stuff daily and we will try to give you more creative stuff every next day.